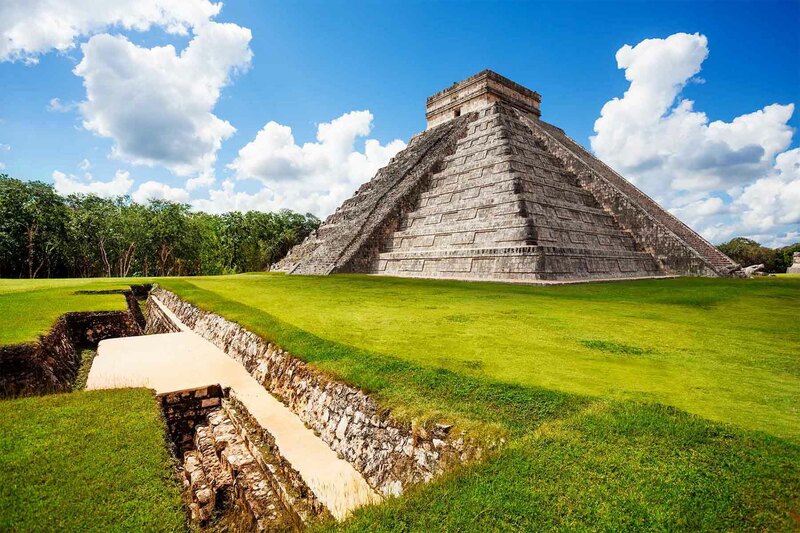 Playa del Carmen / Chichen Itza Round Trip Transfer Discount - Choose your return transfer when booking and receive a 10% discount on the return transfer in addition to our low prices. We serve all destinations throughout the Riviera Maya and Yucatan Peninsula. Travelers will find common transportation solutions including Playa del Carmen to Chichen Itza or Chichen Itza to Playa del Carmen below. If you do not find what you are searching for here please visit our Cancun Airport Transfers for additional options. Do not hesitate to contact us with special requests by using the contact form at the bottom of this page. All transfers include a private vehicle for up to 8 passengers. Airport transfers will be monitored by the flight information provided with your reservation. If your group has multiple arrival times, use the last flight arrival information at check-out to avoid additional fees for delays. Hourly delays will be charge at a minimum rate of $300 pesos per hour if caused by passengers. We do NOT charge for flight delays as long as we are provided the flight information. Drivers will make one short 10 minute courtesy stop if needed. If you would like to stop for an extended period of time, whether to shop, eat, or any other reason, the charge will be $300 peso's per hour payable to the driver.